This follows the purchase of the other flagship business newspaper, The Wall Street Journal, by Rupert Murdoch in 2007, and the acquisition of BusinessWeek magazine by Bloomberg News in 2010. But they will face a challenge in making the merger work because of the very different corporate cultures in Japan and Britain — and the fact that the Nikkei group also has major television interests. 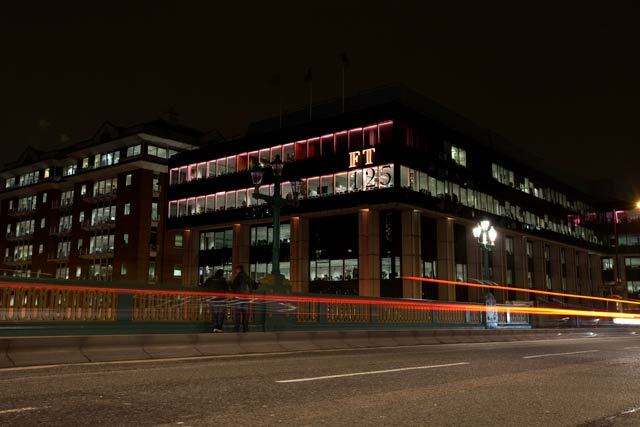 A key to the success will be preserving the FT’s independence while leveraging the additional distributional and financial resources of its Japanese parent company. 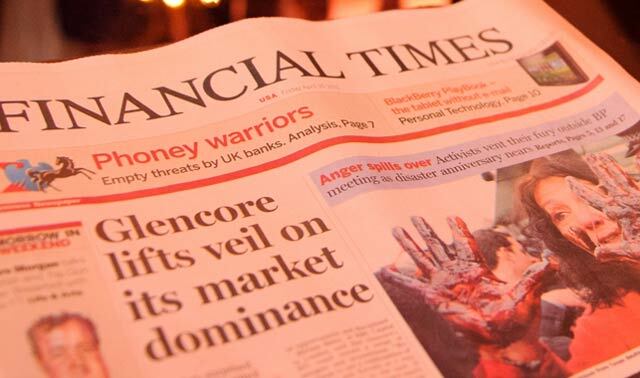 The Japanese conglomerate probably paid above the odds to acquire the FT, with the £844m (R16,5bn) purchase price representing a significantly higher multiple than most recent sales of newspapers. Rupert Murdoch was also prepared to pay substantially more for the Journal, given the prestige it gave his group, and a trophy acquisition will undoubtedly enhance the global profile of the Nikkei group. The fact that another important regional media group, Germany’s Axel Springer, was also actively in the bidding shows the attractiveness of this strategy. Global business media groups are going to have to be fleet of foot to capitalise on the growing market, particularly in emerging markets.